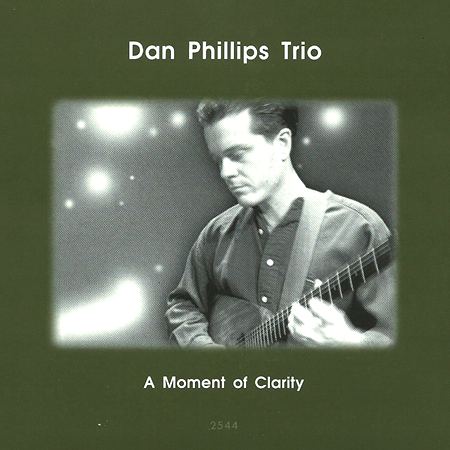 “Moment of Clarity” is the second release by the Dan Phillips Trio that features all original compositions. This release is the result of several years of working experience for Dan in Chicago with open-minded musicians . The Trio has developed an approach that allowed for improvisations that at times go in and out of forms and structures freely in the flow of the improvisation. 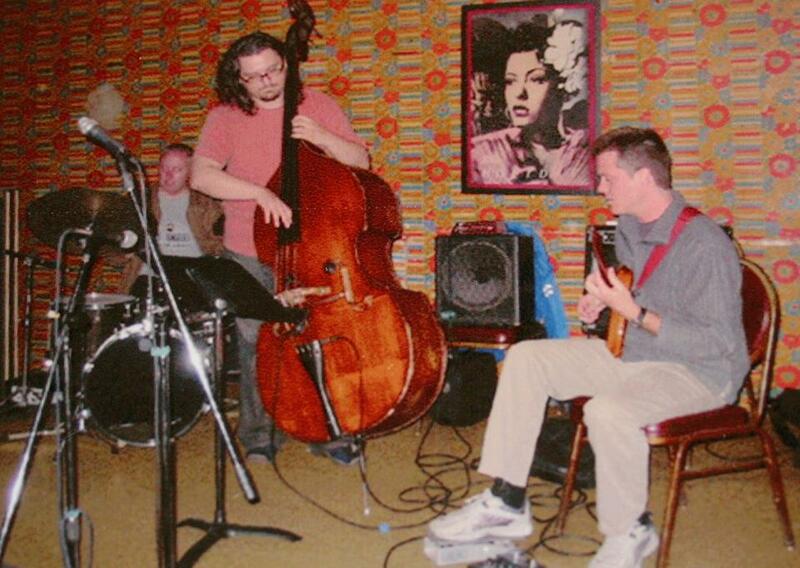 Krzysztof Pabian is a Chicago—based acoustic & electric bass player, improviser, producer & composer.